Having lived and worked in the Lake Norman area for over 20 years, I am most widely recognized for serving the community as a Physical Therapist. 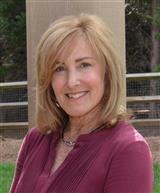 I love working closely with people, and getting to know them both personally and professionally. As a Therapist, I enjoyed building relationships, providing care and assisting folks to live their “best life.” The greatest compliment is when someone puts their trust in you, and you help them achieve things they never thought possible!! Due to the ever changing healthcare industry, I found it increasingly difficult to provide the level of care that I had always enjoyed. After much soul searching, it became obvious to me that it was time to use my skills caring for people in a different professional setting. My desire to build relationships, coupled with my passion for architecture and design - inspired my 2nd career in Real Estate!! 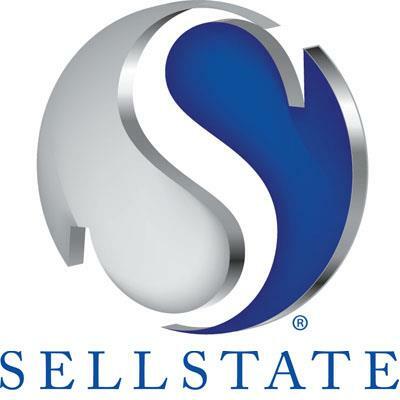 I chose to join the Sellstate Select team because of their strong commitment to the community, and “family” values. My mission is to provide clients with exceptional customer care, always putting their needs first. I consider myself a local market expert! I utilize advanced marketing strategies and negotiation techniques to get you the best bang for your buck. Whether you are moving up or moving on...I'll walk you through the process to your new front door!